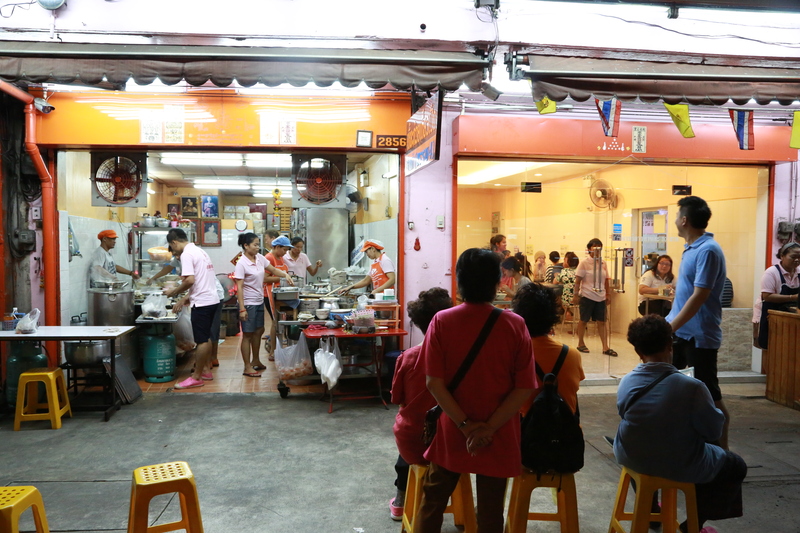 Sei Duck Noodles is a bit out of the ordinary rout, but well worth a visit. Their duck noodles or the stewed duck with five spice and Chinese Medicine broth, alternatively with rice, is delicious and will make you write down the address. They have been around for something like three decades and continues to serve quality day in and day out. It’s food with a personality. And of course, the locals now, and fills up the place quickly. 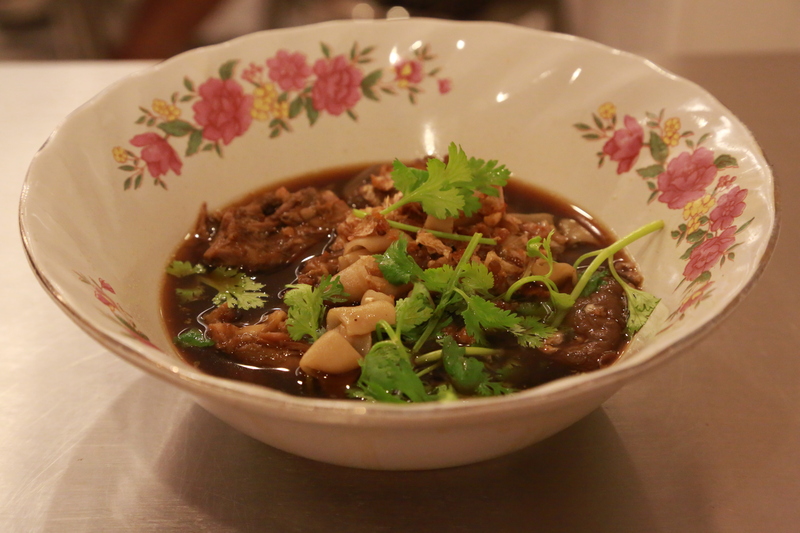 The duck noodles can be ordered dry (haeng) or with broth at Sei Duck Noodles (Also written Xia/Chia Duck Noodles). Personally I prefer the broth version here. I’m pretty sure the broth has been made with entrails to reach this level of flavors and depth. 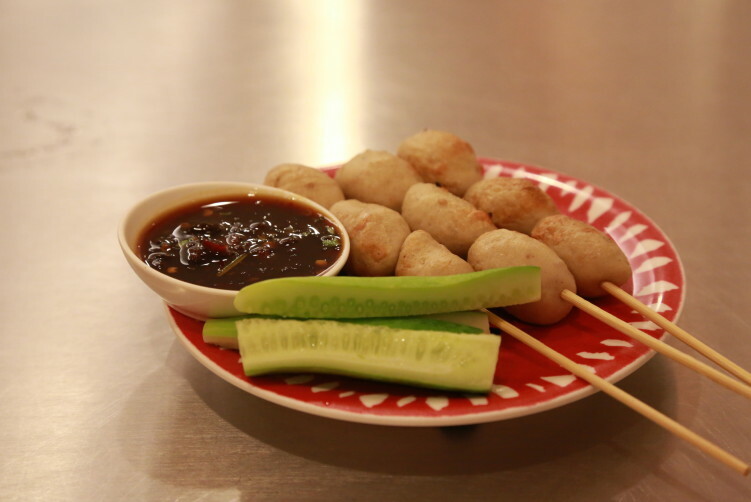 By the way, they’re pork balls with cucumbers and a dipping sauce is a very good appetizer. They do a bit extra dishes on Sunday afternoons, like dim sum, jab chai, steamed duck with rice and Chinese herbal soups like bah mer boo pith. For dessert go for their tao tung. Be there as soon as they open if you don’t wont to cue. It opens 7 pm and some people start to show up already then. An hour later and you need to be patient. And it doesn’t get much better for the next couple of hours. Of course there is a reason for it. The food is very good. An advice is, as mentioned, to show up on a Sunday when Sei Duck Noodles do some specials. 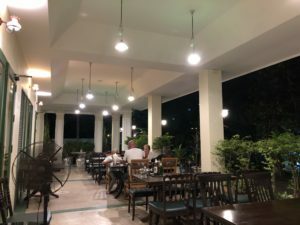 Especially important if you come as a group as you then can order many dishes and share among you. click here Open: Daily 7:30pm-midnight. Try to go Sunday if you can. Address: 2856 Rama IV Rd. How to get there: If down town, the simplest way of getting there is to take BTS to Phrom Phong and Taxi from there. If you walk from BTS Phrom Phong, you just follow Sukhumvit Soi 24 until you get to Rama IV road, a 1,2 km walk. Sei Duck Noodles is on the other side of Rama IV and a few meters to the left. Orange front. They have number plate on their wall so look for 2856 or try to spot people sitting on the sidewalk waiting to get inn. If you’re on the Metro line, you can take the MRT (Metro) to Queen Sirikit Convention Center and walk towards Rama IV Road where you take to the left. Cross Rama IV when you can as it’s on the other side of the busy road. Sei Duck Noodles is a bit out of the ordinary rout. 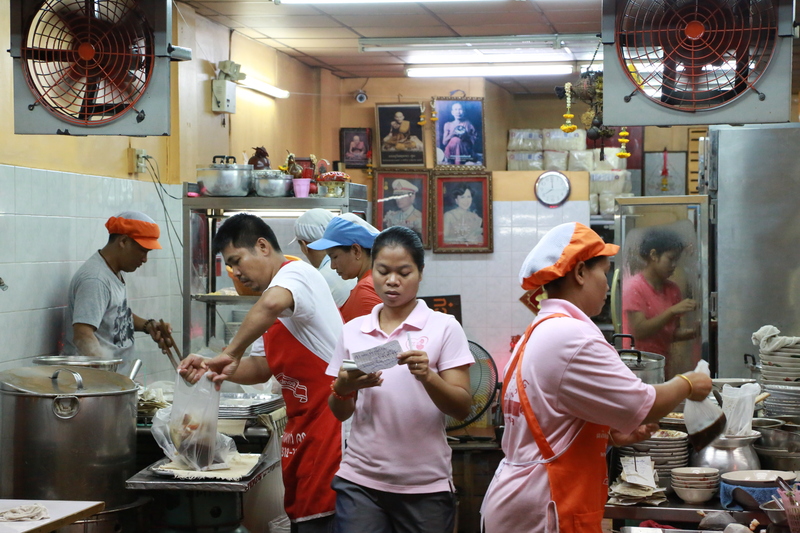 The important thing is that their duck noodles or the five spice duck with rice is delicious. See full review at StreetsideBangkok.